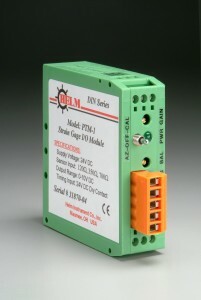 Many applications require load cells to be wired in parallel. 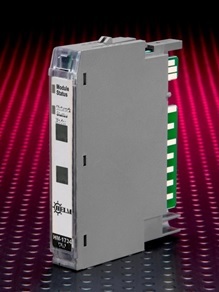 As load cells are paralleled, the gage supply must be increased when using the PLC input modules. 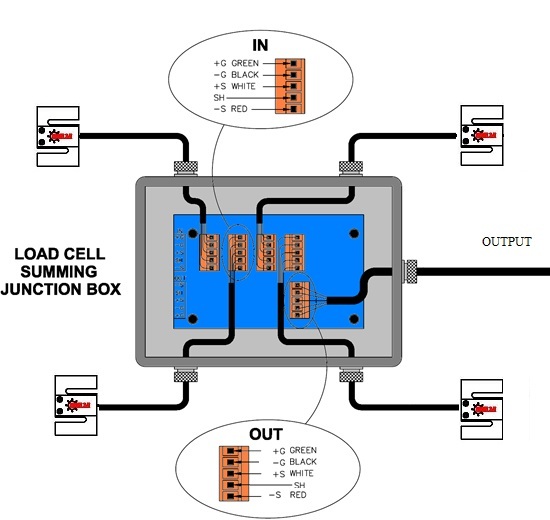 Below are the different options (including summing boxes) for both PLC and other other instrumentation. Please contact Helm for additional information. allows for 2-6 channels of load cell input summed into a single output that may be terminated into the the instrumentation of your choice. 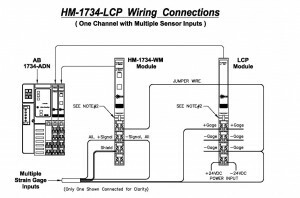 HM-1734-LCP is a solution for customers looking to terminate many lower bridge resistance load cells into a single channel of any of the Helm HM-1734 Point I/O PLC module. The HM-1734-LCP is in the footprint of a typical Point I/O module yet requires no backplane power consumption and acts as an amplifier to accommodate for any bridge resistance inefficiencies. 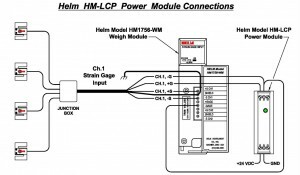 HM-LCP is a universal solution for customers looking to terminate many lower bridge resistance load cells into a single channel of any of the Helm PLC modules. The HM-LCP is DIN mount and acts as an amplifier to accommodate for any bridge resistance inefficiencies.